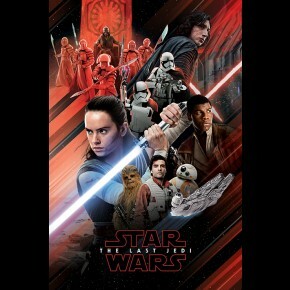 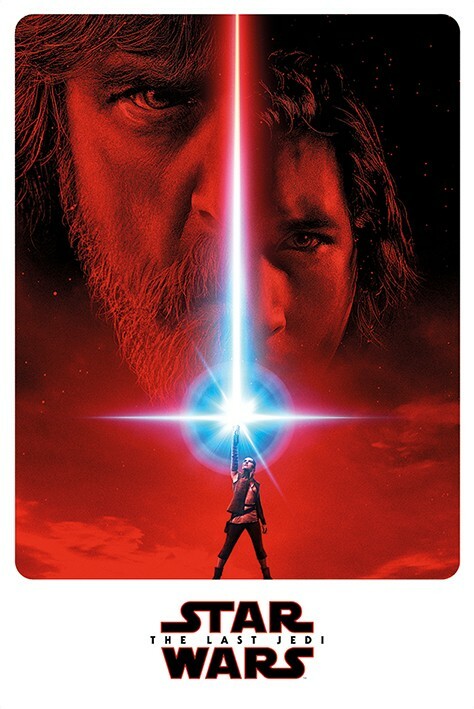 Film posters - Star Wars posters: Star Wars The Last Jedi poster featuring a teaser image for the eigth Star Wars film. 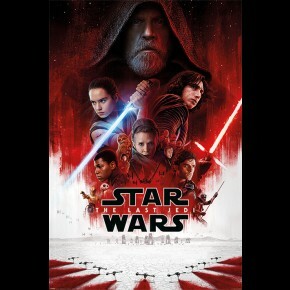 Star Wars The Last Jedi is also known as Star Wars Episode VIII and follows Star Wars: The Force Awakens and stars Mark Hamill as Luke Skywalker and Carrie Fisher as General Leia Organa. 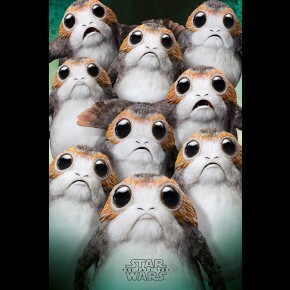 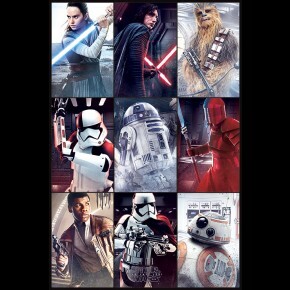 Official Star Wars poster.